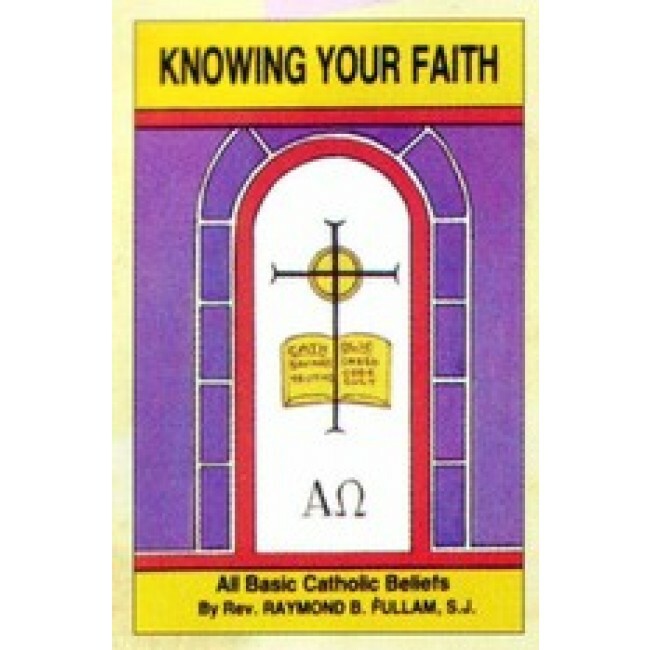 Short Catechism of Catholic teachings, practices, and worship intended for adults and high school students. 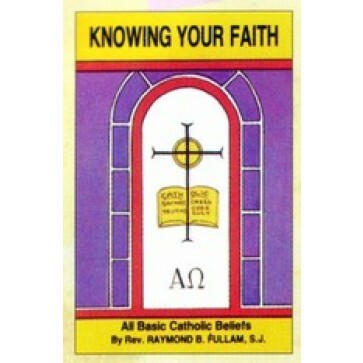 It makes use of questions and answers as well as brief instructions to present the basics of the Catholic Faith. Illustrated. 160 pages.